1. What is the current Repo rate? 2. What is the current Cash Reserve Ratio? 3. What is the current Bank rate? 4. 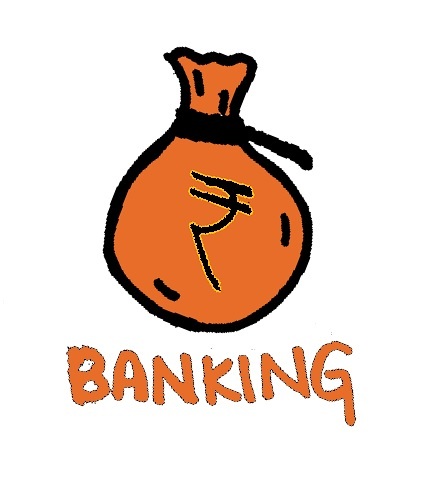 The rate at which Reserve Bank of India borrows money from Commercial banks is called _____. 5. Global Risks Report is released by _____. 6. What is provided in the Global Risks report 2017? 7. What is the training programme for Indian small businesses by Google? 8. What is the chatbot service that allows the users to make payments through Facebook messenger introduced by HDFC bank? 9. What is the rank of India offering highest salaries to expats as per 2016 HSBC Expat Explorer Survey? 10. Which bank launched contactless card 'Wave n Pay'? 11. What is the India's first digital bank and is a fully digital and paper free bank? 12. What is the interest rate offered by Airtel Payments Bank on savings account deposits? 13. What is the e-wallet launched for cashless transaction in the local language of Assam? 14. What is the first warship to be equipped with its own dedicated ATM? 15. Where was the 2017 World Economic Forum annual meeting held?